It’s Out! When We Get There is Here! 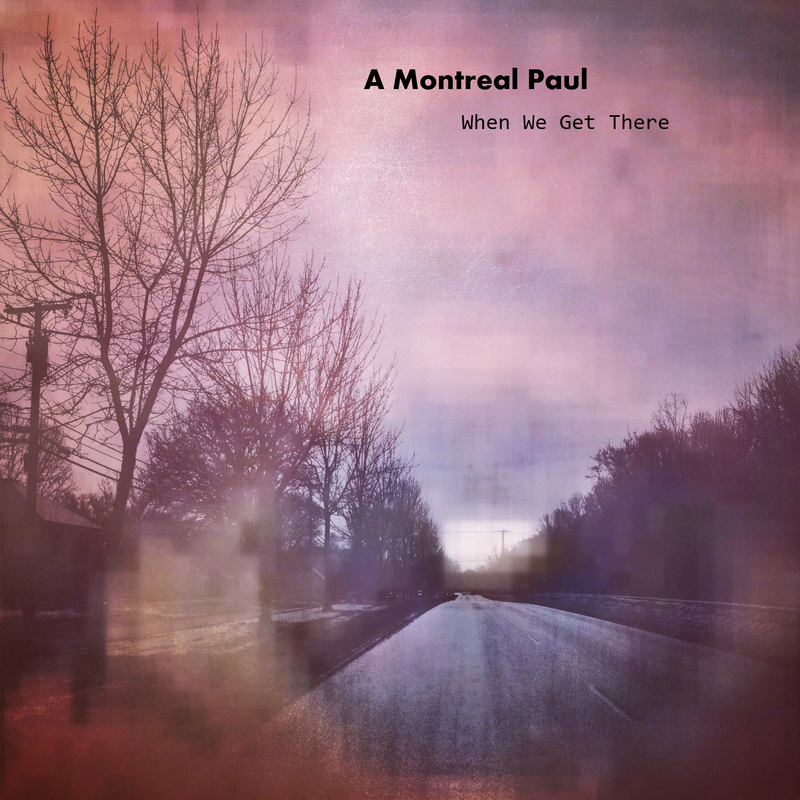 | A Montreal Paul: Music and more! It’s Out! When We Get There is Here! Songs by Paul Beaulieu (registered with SOCAN) except words for #14 by Jalal ad-Din Muhammad Rumi, translation by Coleman Barks. Basic tracks (except #7,9,11,14 and parts of “Nothing is Revealed”) produced by Laura Crapo with engineering assistance from Alden Penner. Recorded March 2014 in Montreal, QC. Instrumental overdubs and mixes for these tracks by Laura Crapo spring 2014. Further vocal overdubs by A Montreal Paul, summer 2014. “Letter Never Sent”, “I Don’t Mind”, “Despair’s Borderline”, and “This Moment’s Music” recorded by Max Demarais at Bridgehead Studio, Longueil, QC, April 2014. Further vocal overdubs and mixing by A Montreal Paul, summer 2014. “Nothing is Revealed”: parts were recorded as in 1): the basic track for the other parts is a demo recorded by A Montreal Paul in 2013, with overdubs recorded, produced and mixed by Shane Watt in September- November 2014. Sections edited together by A Montreal Paul.